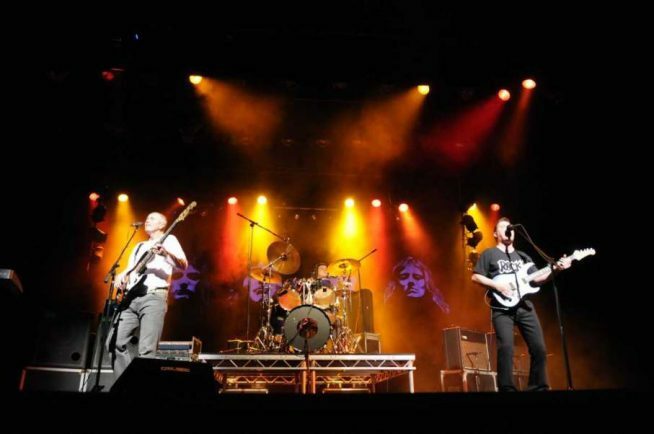 JOIN a celebration of the music of Queen at the Palace Theatre in Redditch when tribute band Ga Ga take to the stage. The gig is part of the band’s 20th anniversary tour that’s already been wowing fans up and down the country. The show comes packed with all the massive Queen hits spanning right across the legendary band’s back catalogue. From numerous Queen Conventions to TV appearances, Ga Ga have consistently proved why they are so highly rated by critics and audiences alike. There are no wigs, no make-up and definitely no false moustaches but instead a host of massive Queen songs played like they were meant to be. Performed by a multi-award winning band who have headlined the ‘International Guitar Festival’ on several occasions, this promises to be a Queen show like no other.